Well, this poste is for quitea lot backward, but i still feel like i need to tell something about this event. 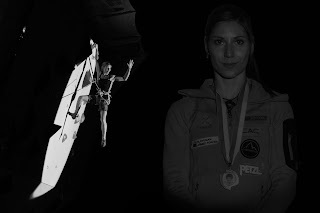 Firts of all, maybe you've missed me on some bouldeing WC's this year, but it was a decision, made already at the end of the last year. 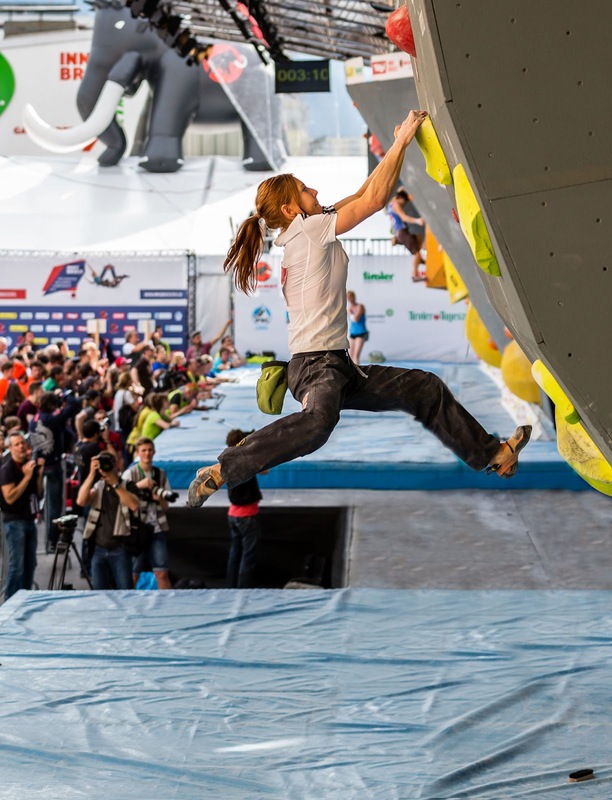 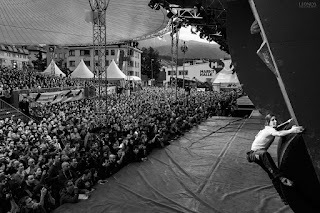 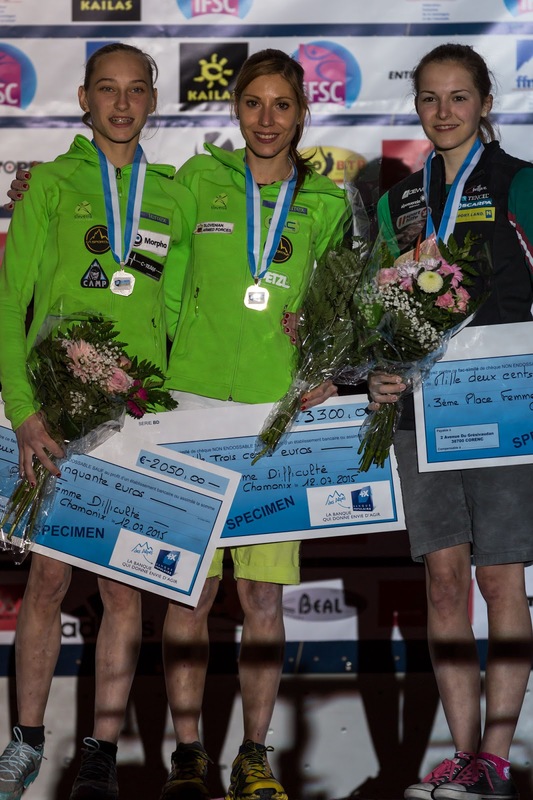 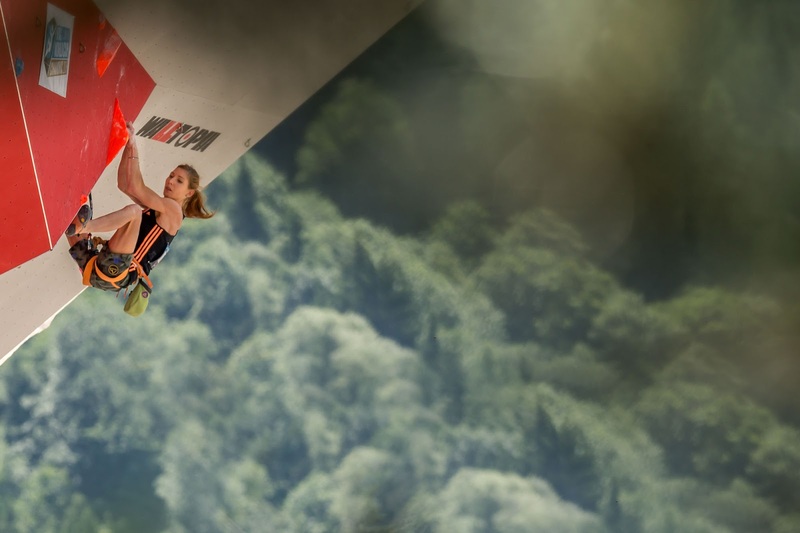 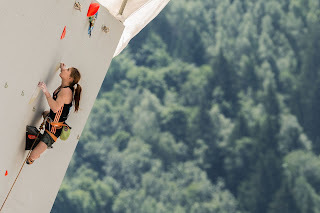 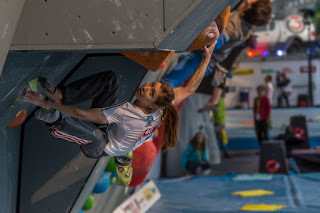 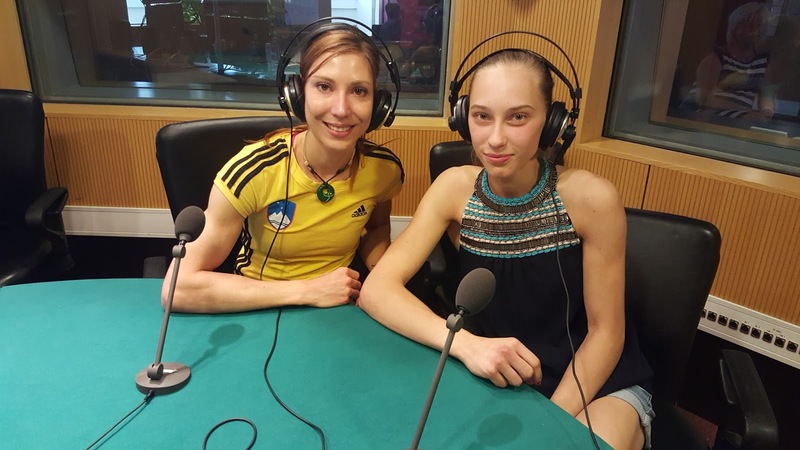 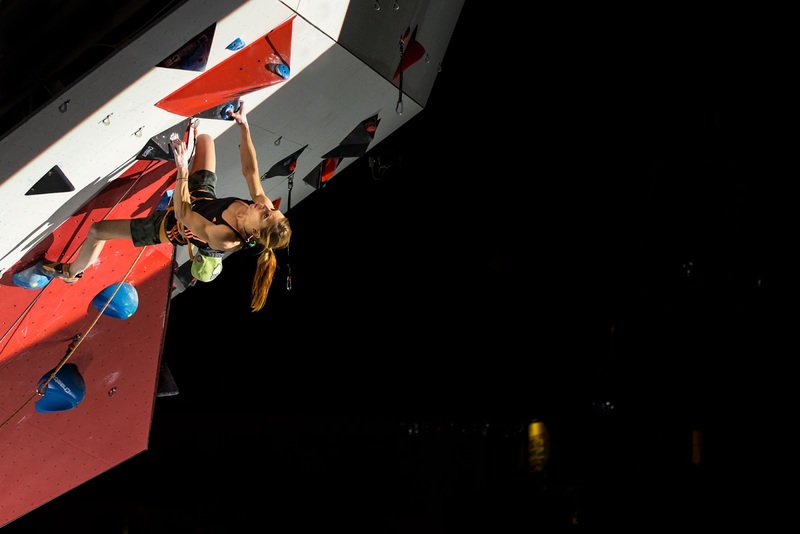 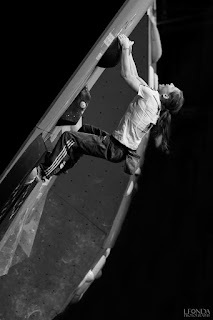 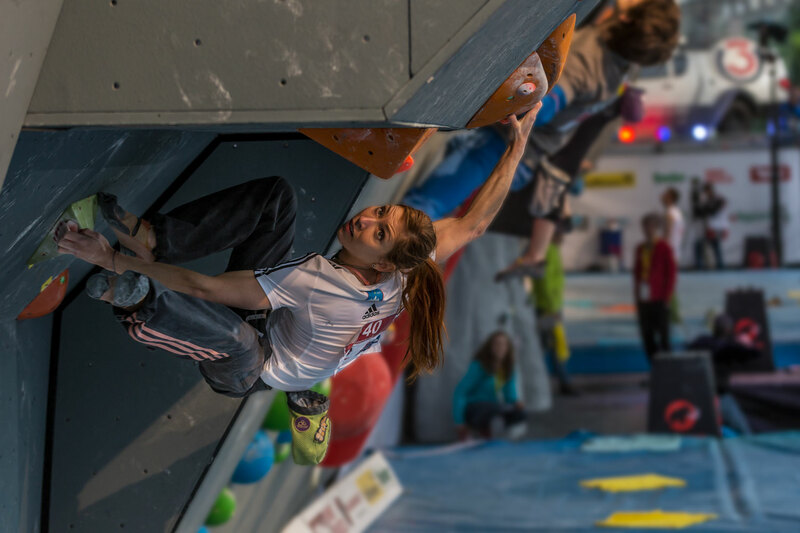 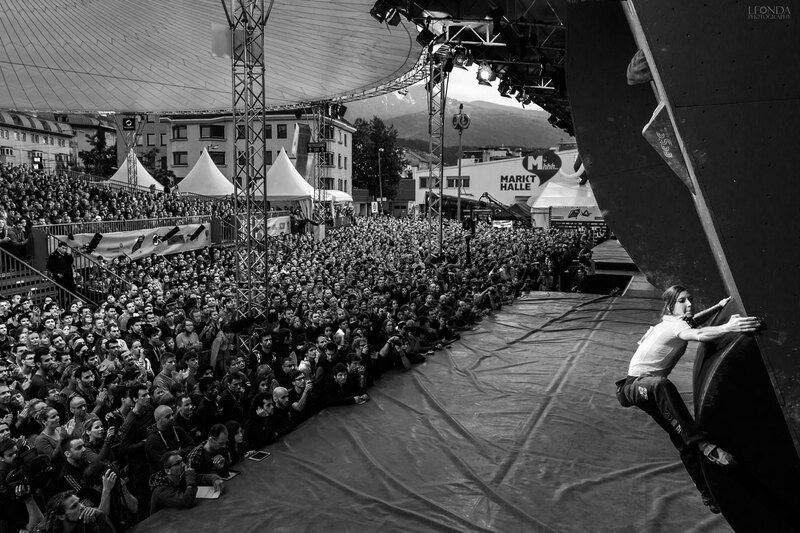 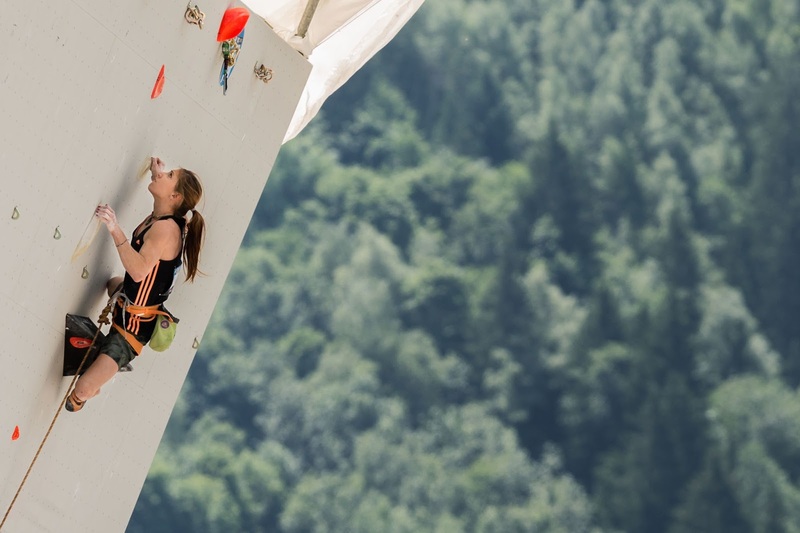 I decided that I would like to put all attention in preparation to lead season and based on a provisional scheulde and locations of wc's worldwide, choose to attend one of the biggest evenst's - an boulderin Europeanchampionship in Innsbruck.